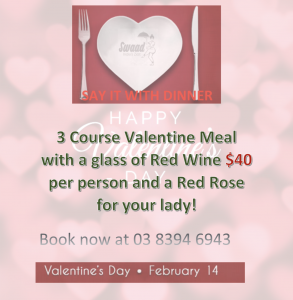 And are offering 3 course meal with 3 starters, 3 main curries and desserts and a glass of Red wine and Red Rose for the lady – all for only $40. 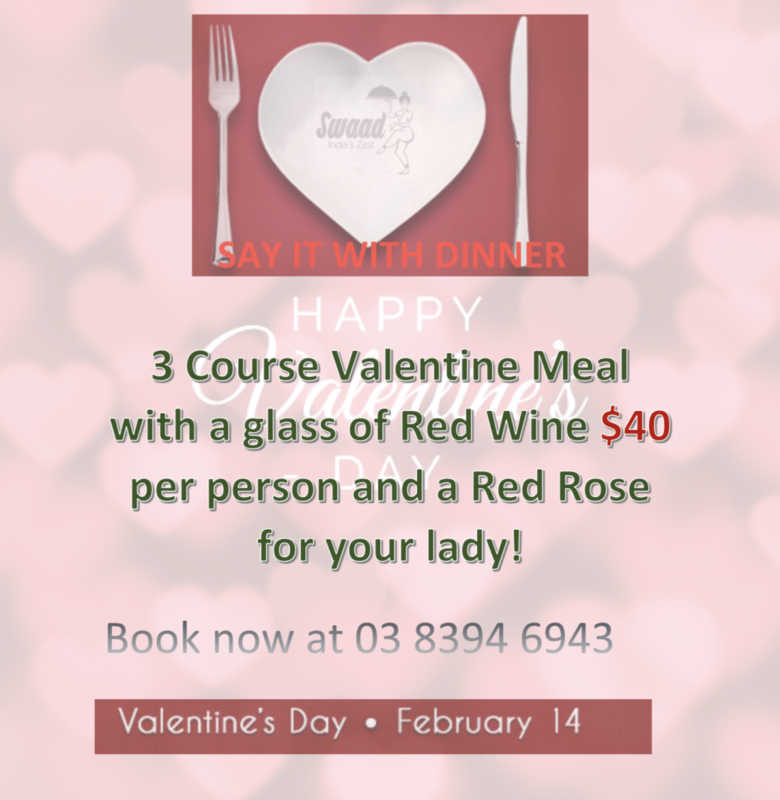 Dine, Cheer and Celebrate with your loved one at your favourite local restaurant. 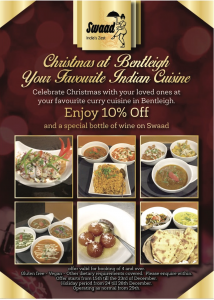 We are having a whole month of celebration for December till Christmas 2018. 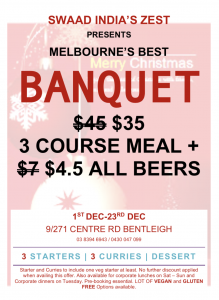 (1st December till 23rd December 2018). 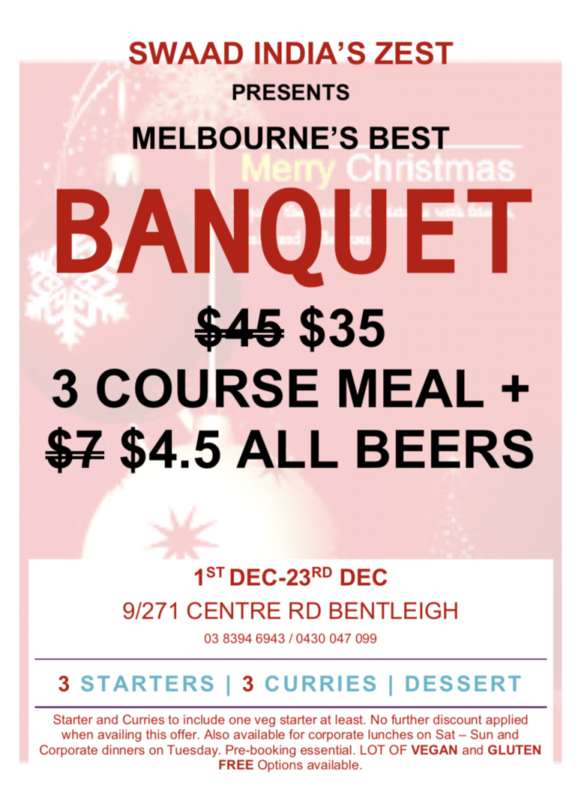 And are offering 3 course meal with 3 starters, 3 main curries and desserts for only $35 and to top up, all the beers would be flat price $4.5. 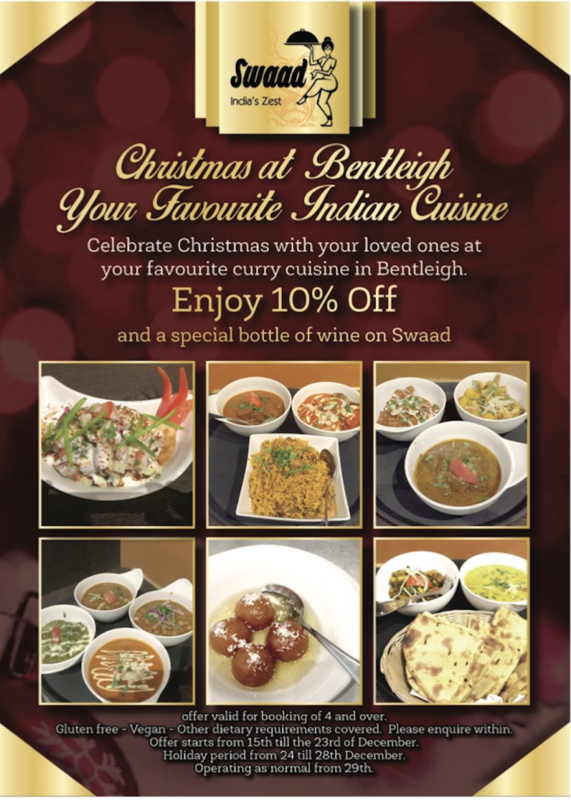 Dine, Cheer and Celebrate with your whole family at your favourite local restaurant. We are having a whole week of celebration from 7th May till 13th May 2018. 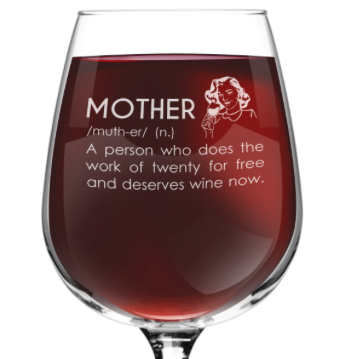 And are offering Half Price Curry and a glass of wine to MUM from our side. 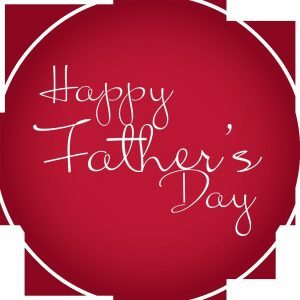 HappyFathers Day! 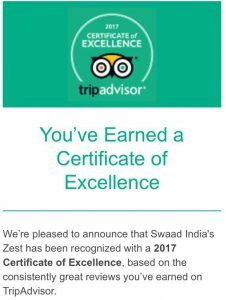 It’s time to treat Dad to a special dinner at Swaad India’s Zest in Bentleigh, Melbourne. Join us for our FathersDay celebrations on Sun 3 Sept.
🍺indianbeer 🥘indianfood 🍷🥂 WineAndDine – What more could Dad want? 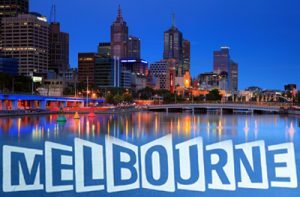 MELBOURNE - MOST LIVEABLE CITY AGAIN!